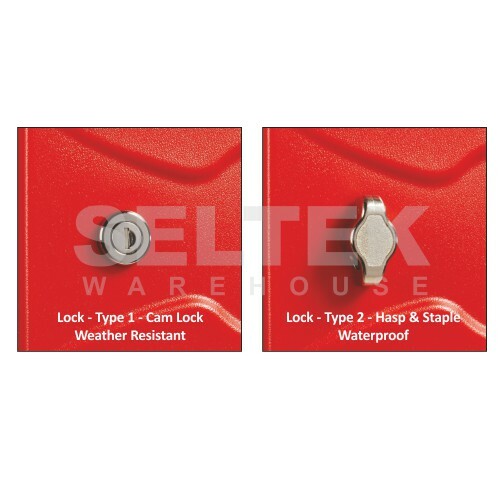 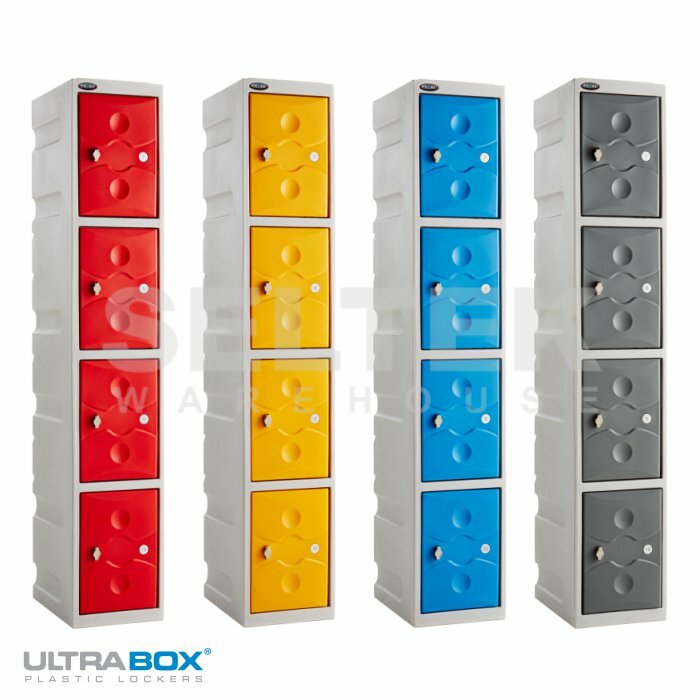 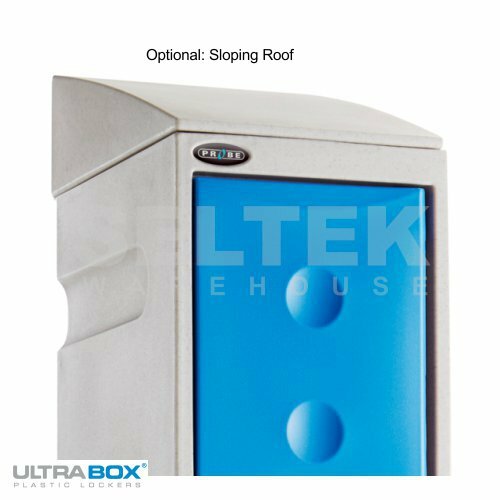 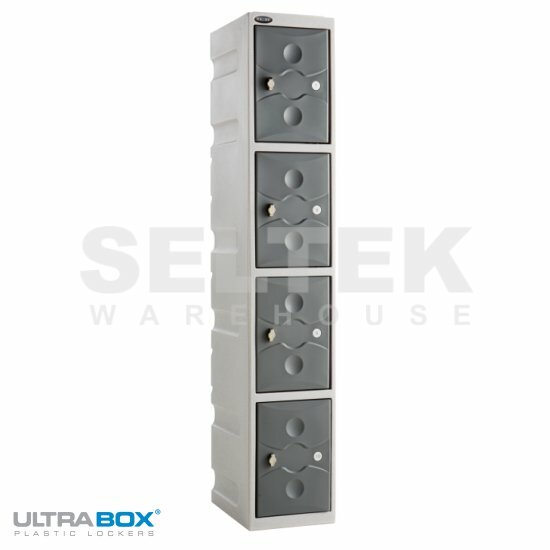 New Ultra Box lockers are a range of plastic lockers that offer a complete weather or waterproof storage solution for use in the most extreme environments. 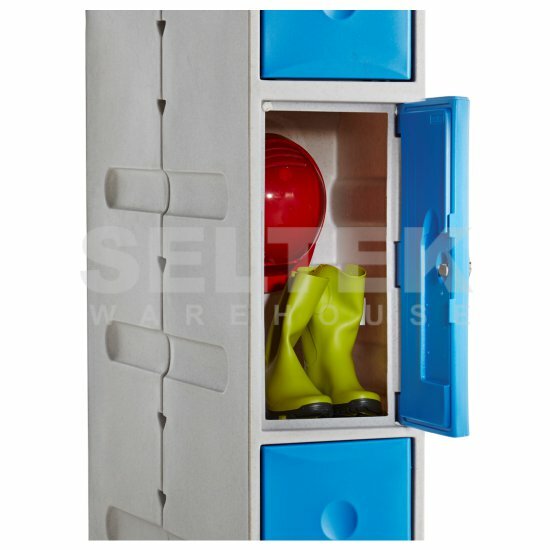 The PLUS range offers internal door seals and waterproof lock options keeping water out and unlike standard lockers, these full weather duty lockers can be used outside without the need for a canopy. 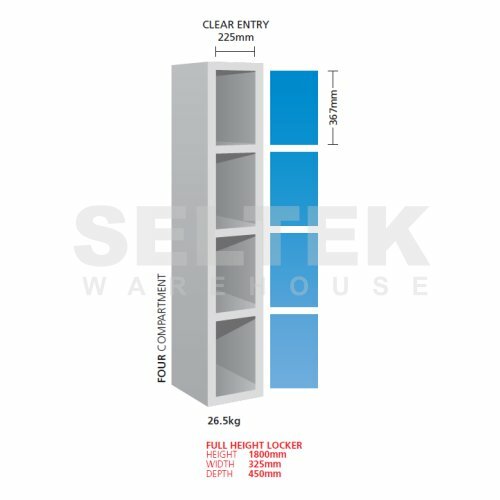 Offering Anti-Microbial Resistance, UV Protection, Food Grade Surfaces and with a 10 Year Guarantee this truly is the next generation of lockers.